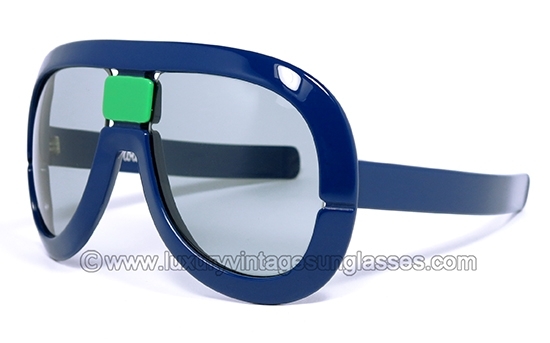 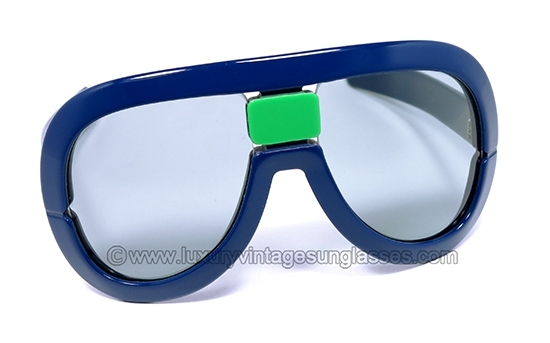 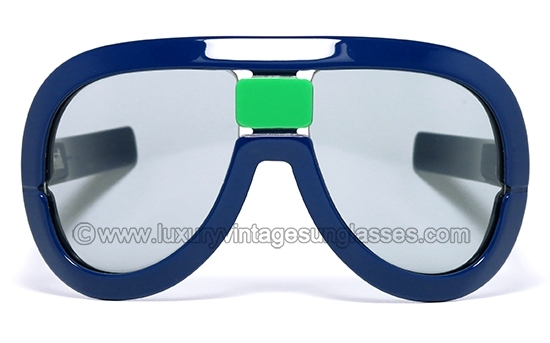 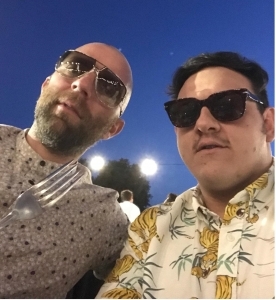 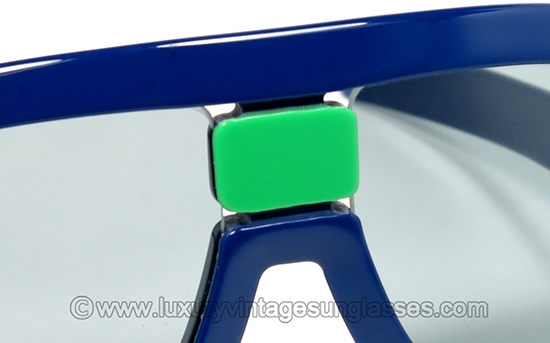 RARE Vintage Sunglasses Silhouette Futura 563. 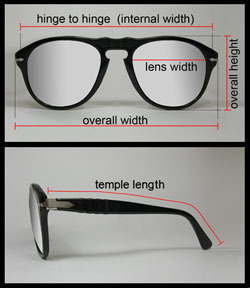 The FUTURA is NOW!!! 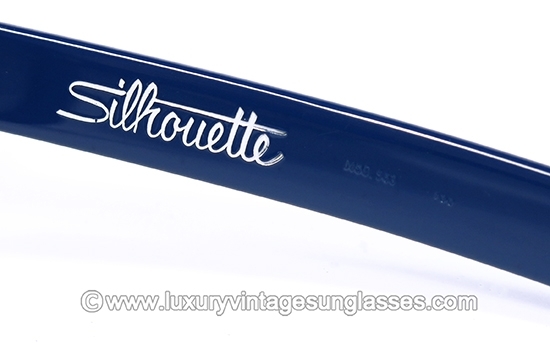 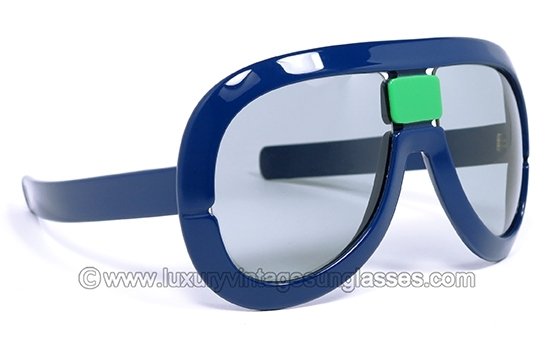 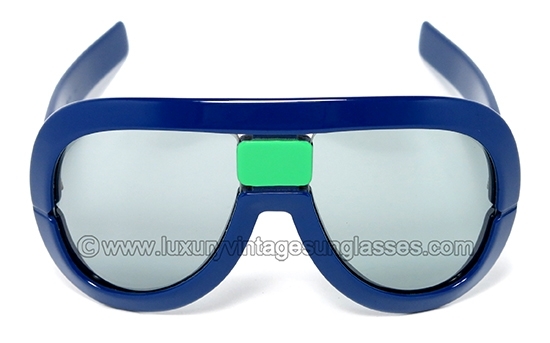 Silhouette Futura 563 Year 1974: RARE Vintage Sunglasses made in Austria.